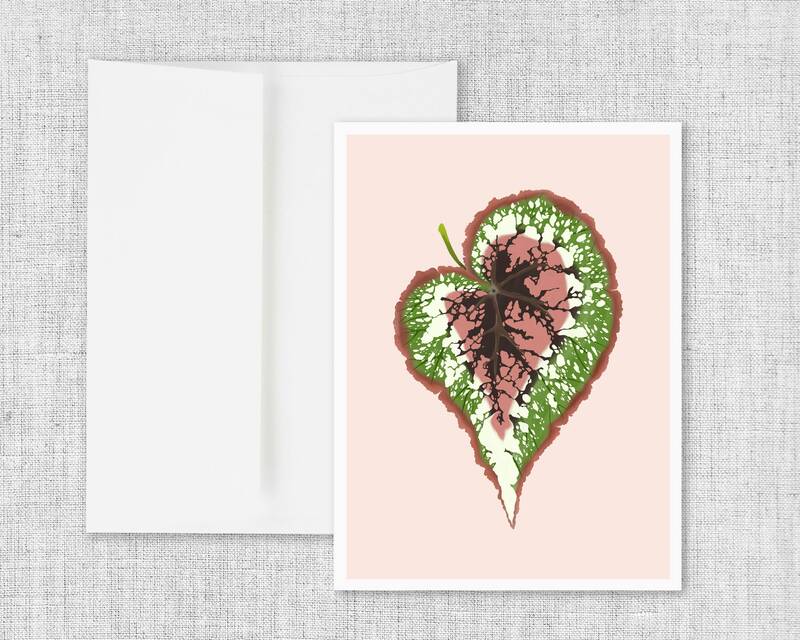 The Begonia Rex leaf is a beautiful and colorful creation of nature. This design was hand-drawn, and colored digitally for bright colors and crisp details. Available as an art print and wood art block too!